At Treeman Melbourne we have designated teams that handle everything trees! 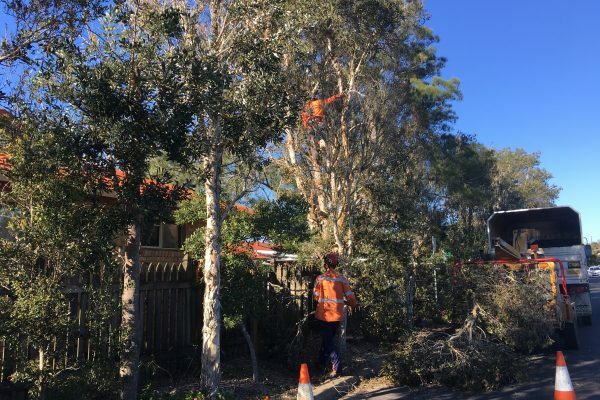 Our Tree Removal Melbourne team services regions all across Melbourne, including the Mornington Peninsula. Ensuring that you have a high quality tree removal company looking after you and your trees, we will guarantee a competitive price. If you’re a business or a resident in Melbourne, then our services are perfect for you. 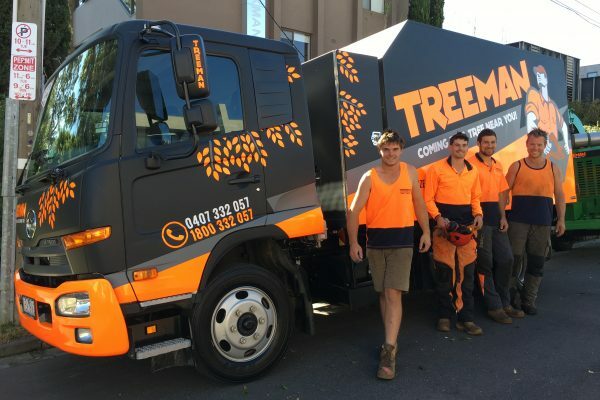 Treeman Melbourne’s tree removal is perfect for residents, schools, councils and local businesses. It’s essential that only the best look after your trees. Our team of highly qualified tree removalists have more than 20 years of aborist experience. There has never been a tree too big or too little for us to handle. Our world-class machinery has been designed to handle a range of location and property types. Did we mention that we don’t sleep? Our Tree Removal Melbourne services are available 24/7. Sometimes when lightning strikes, or trees become unexpectedly hazardous, you can’t wait until the morning for someone to come and remove them. At Treeman Melbourne, this is never the issue. Already had your tree removed but now you need your stump removed? Or perhaps your trees needs to be pruned? 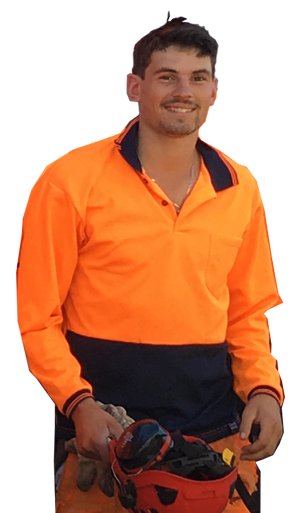 You can find more information here about our Tree Pruning Melbourne and Stump Removal Melbourne services. We are the proud experts of tree removal in Melbourne! Treeman Melbourne has over 20 years of experience in tree removal and stump removal. During this time, we have conducted countless jobs for various businesses and residents across the whole of Melbourne and the Mornington Peninsula. In wanting to maintain our high reputation and strive for impressive results, we approach each job with an attitude that is professional, hard working and honest. You can navigate back to the Treeman Melbourne Homepage HERE.